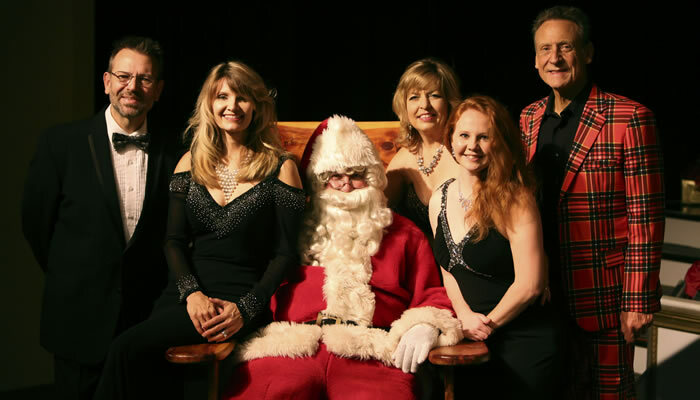 If laughter is good medicine, you'll be the picture of good health after a night of family fun with Thom "Gabby" Gumm, and the cast of top-notch singers and musicians who have made the show a favorite destination for 24 years! 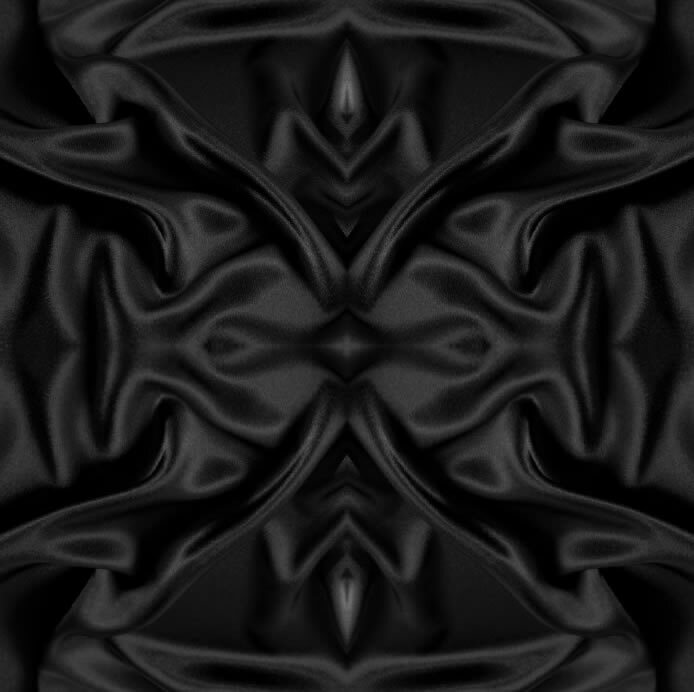 Variety, impersonations, comedy, and beautiful costuming all come together for an evening that has prove to satisfy any age and musical taste. 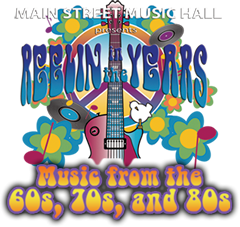 This show has proven to be a big hit with the audiences of the Main Street Music Hall the last four years. If you are a baby boomer or just a fan of the "oldies" radio station, you will enjoy the selection of some of the best music of the 60's, 70's, and 80's. 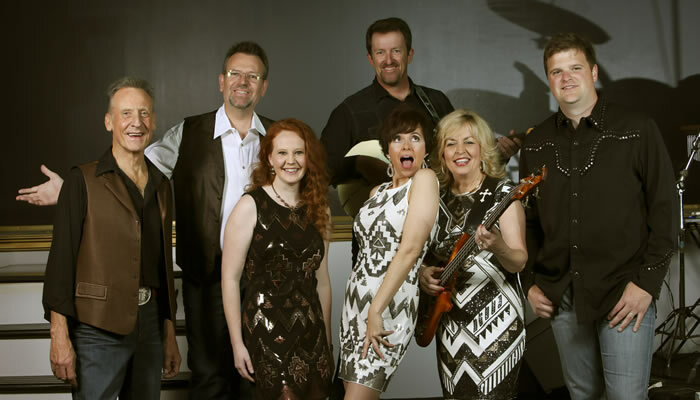 Come and reminisce to the music of the Beatles, Motown, Cher, The Blues Brothers, Stevie Nicks, and much more in this fast paced, high energy show! 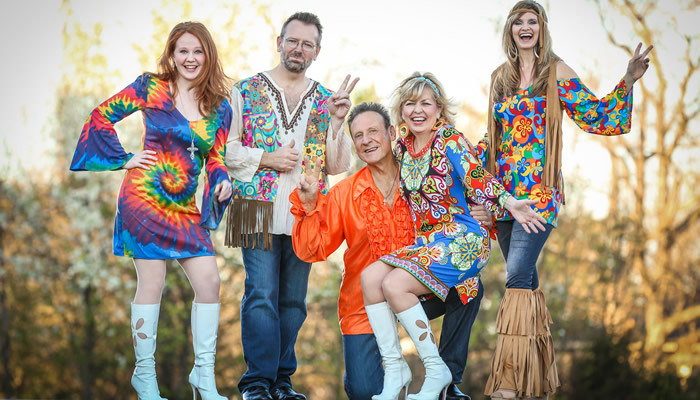 We hope you leave saying "Groovy"! 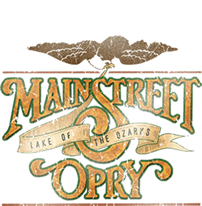 Come celebrate the Holiday season with the Main Street Opry. 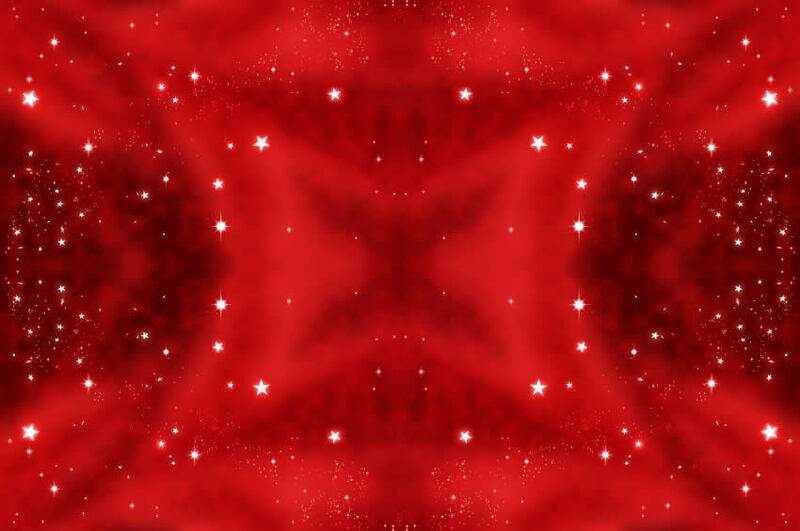 This fantastic show will get you in the holiday spirit. 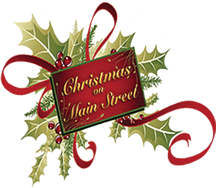 Christmas on Main Street runs November through December.